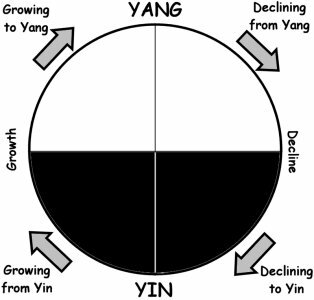 Very helpful explanation of Yin and Yang. Thank you! I am missing your first two TaiJi sessions in May, and feel the missing most notably. These sessions are a gift.